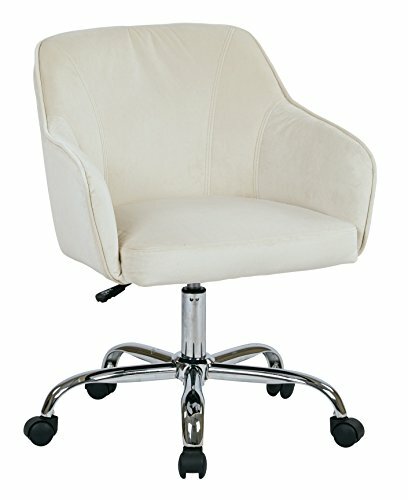 Bristol task chair with Oyster velvet fabric. Thick padded seat and back with built-in lumbar support. Adjustable Height for comfort. Available in Atlantic blue velvet -B20, black velvet -B62, charcoal velvet -C11, or Oyster velvet -x12.